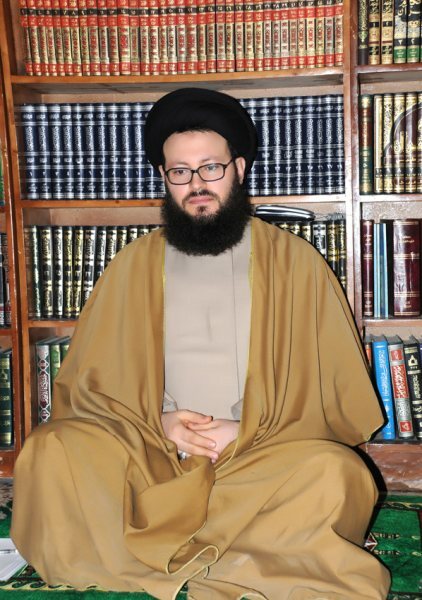 • الموضوع : Dr Mohamad Ali El Husseini denounced the terrorist attack on the Pennsylvania Jewish Temple . Dr. Mohamed Al-Husseini, Secretary-General of the Islamic-Arab Council, condemned the terrorist attack on the Living Tree synagogue in Pennsylvania and expressed deep sadness at the death of innocent victims. He expressed his rejection of any attack on places of worship, including a synagogue, a church, a mosque and others. the spread of love, tolerance and peaceful coexistence.